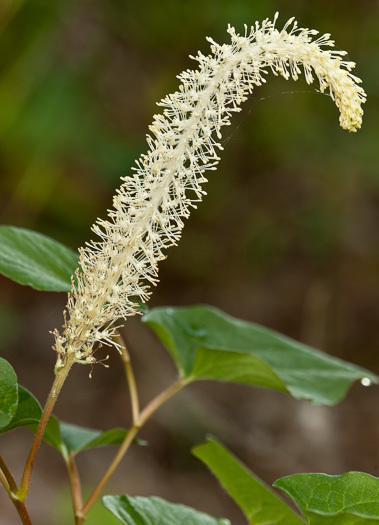 Your search found 5 image(s) of Fairywand and Lizard's Tail. 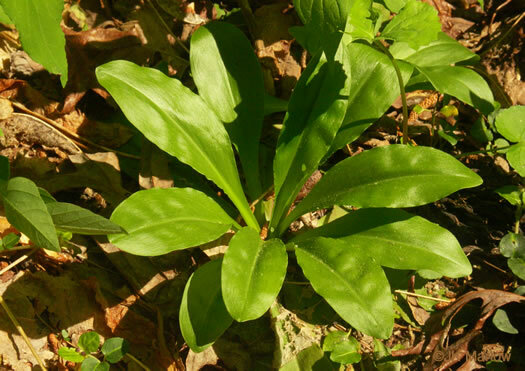 Leaves evergreen, in basal rosettes, elliptic to oblanceolate, per Vascular Flora of the Carolinas. 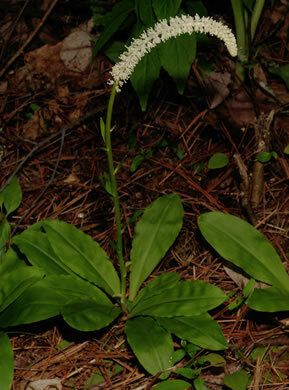 Fairywand is usually found only as scattered individuals, per Atlantic Coastal Plain Wildflowers. 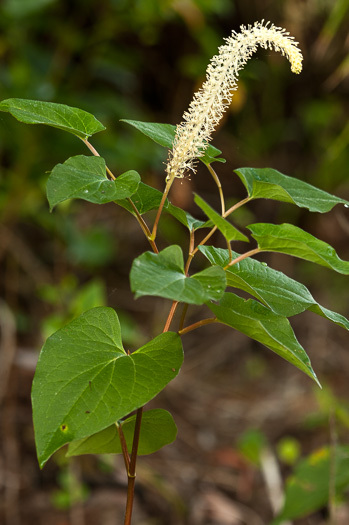 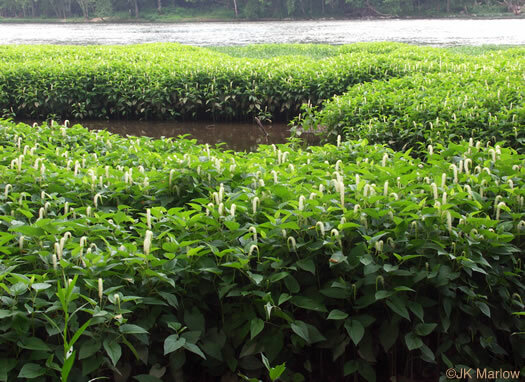 Leaves are broad, pale green, heart-shaped, and entire, per All About South Carolina Wildflowers.